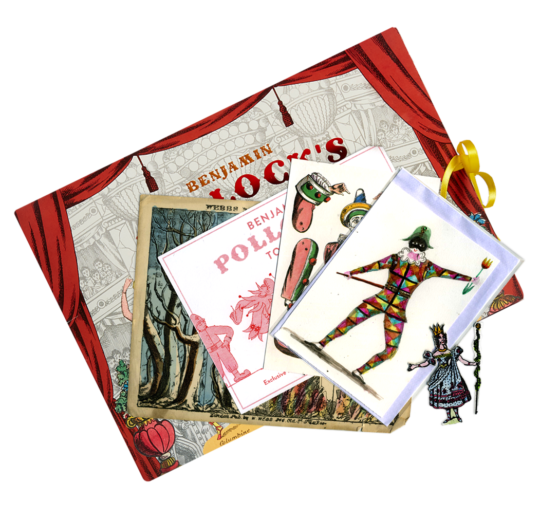 Known in Victorian times as Juvenile Drama, toy theatres were originally made as souvenirs of live theatre, creating an ideal home entertainment. 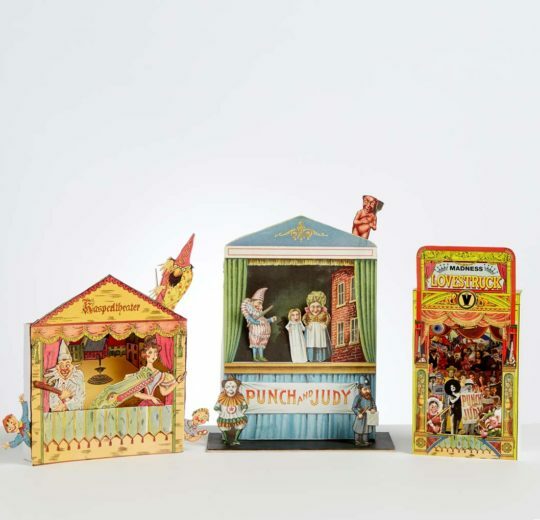 The Pollock’s Toy Theatre has inspired generations and long been a part of Britain’s theatrical heritage. 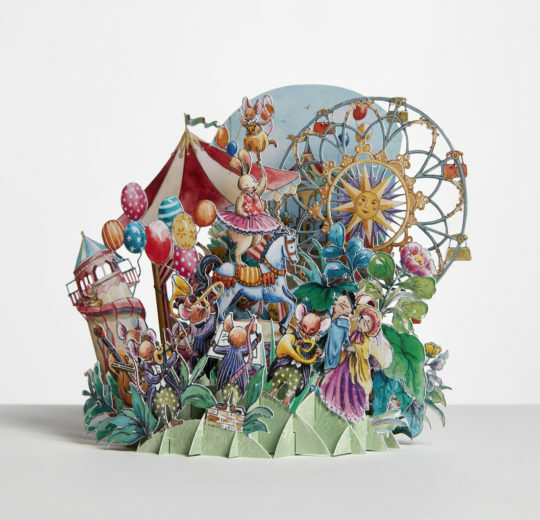 Today we commission contemporary illustrators to add to the traditional collection.